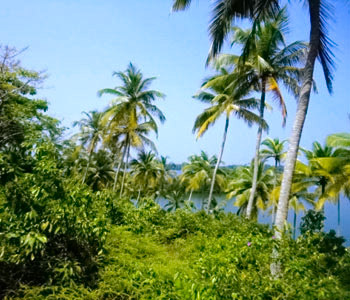 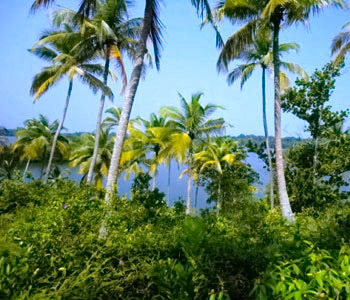 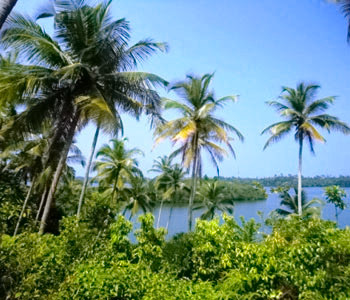 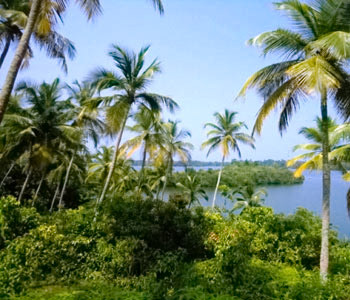 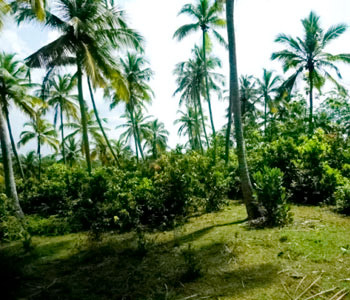 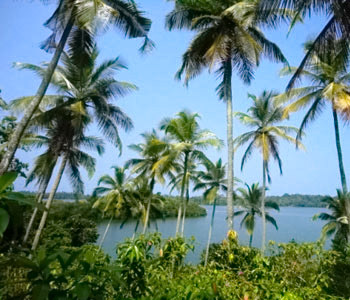 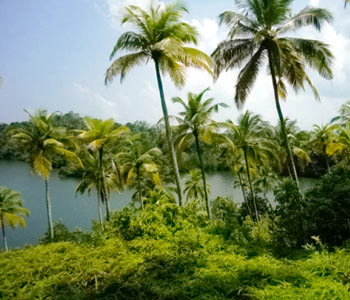 The absolutely stunning river front land is situated 8 kilometres from the Rathgama town in Hikkaduwa and 4 kilometres from the nearest beach. 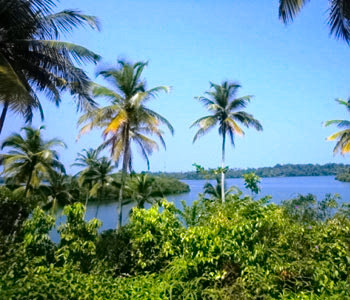 With over 200 meters of water frontage, the land is abundant with Cinnamon and Coconut and would make the ideal location for a holiday home or sprawling villa. 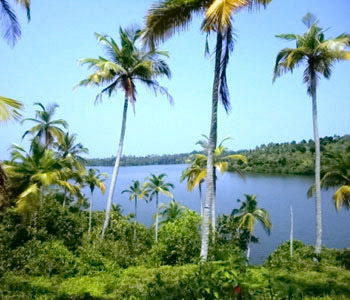 Ther land is fenced and all amenities are attainable on site. 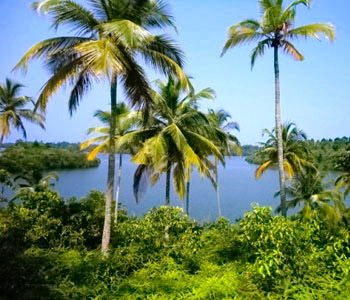 Superb location with great potential.